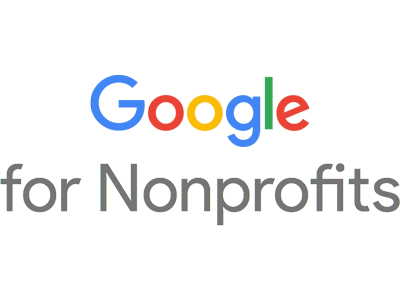 Thank you for the support from Google for Nonprofits! DONATION from Conoco Philips Canada! Thank you to Ikkuma Resources Corp. for their donation! Special shout out to Jane!